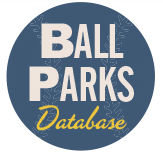 Our newest addition to the DB is the 1901 Cuban League. 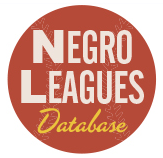 This is another product of our collaboration with Negroleagueshistory.com, based on research in 1899-1901 Cuban sports newspapers from the collections of Jay Caldwell and Ryan Christoff. The 1901 season was the second year of integrated pro baseball in Cuba. 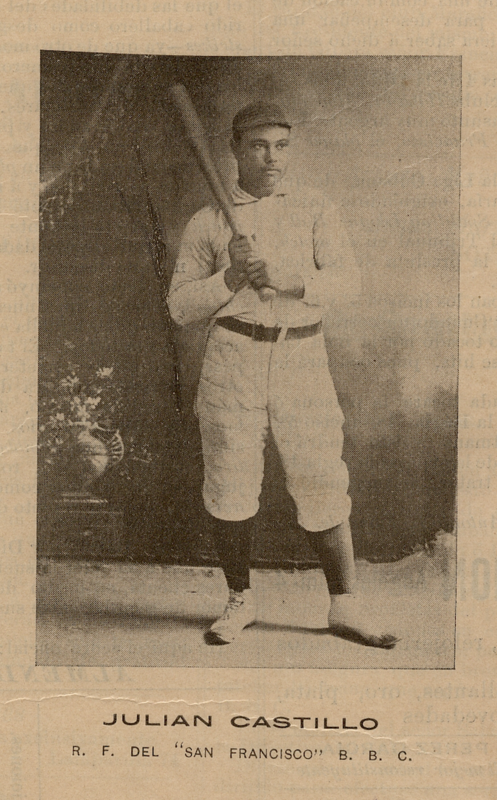 After San Francisco’s shock pennant win in 1900, the powerhouse Habana club raided them for their pitcher (Salvador Rosado) and shortstop (Rogelio Valdés), added Carlos Royer from the Cubano club, and won the 1901 league going away. San Francisco was still good, despite being forced to scrounge for pitching; they added Julián Castillo, who would become perhaps the first true Cuban slugger, as well as pitcher/outfielder Emilio Palomino, a future batting champ, and Gervasio González, who would eventually be recognized as perhaps the greatest of all Cuban catchers—but got his start here as a little-used backup shortstop. After the regular Cuban League concluded at the end of July, another championship was organized. Called El Gran Premio Particular (I’ve called it the Cuban Fall Championship in English), it seems to have been an attempt to revitalize interest after Habana ran away with the pennant. The two weakest clubs, Cubano and Fé, were dropped, and some of their best players redistributed to the remaining clubs. Unfortunately Habana also easily won the fall championship. The fall league of 1901 has not traditionally been counted as part of the Cuban League’s history. But as far as I can tell the Gran Premio of 1901 was taken seriously by fans, players, and teams alike, and I don’t see any reason not to count it. The basic situation almost exactly parallels the 1923/24 season, when the Santa Clara juggernaut crushed the rest of the league. The league stopped the season, dropped the worst team, gave its best players to Santa Clara’s challengers, and started a new championship—which Santa Clara still won. If you compare the stats here to ones published elsewhere, there might be some small differences, for two main reasons: 1) The addition of the second championship, which adds quite a few games to each player’s record; 2) The failure of El Score to publish box scores for two games; and 3) The league’s decision to throw out individual statistics from tie games as well as one game that San Francisco lost to a forfeit on appeal. Our policy in every instance is to present records of what actually happened on the field, without imposing later reinterpretations. Also, since sample size is a critical issue in most of the seasons we cover, my very strong preference is to count every seriously played game. So tie games are included in the individual stats, even if they were thrown out by the governing body in place at the time. Let’s take the case of Julián Castillo. His official stats show him hitting 30 for 66 for a .454 average, which Jorge Figueredo counts as the single season record for Cuban professional baseball. This actually calculates to.455, or .45454…; but the official statistics, as published in El Score and every reference work ever since, put his average at .454. By contrast, our stats show him hitting 29 for 77 in the Cuban League, or .377. 3) He went 1 for 12 in tie games, which were also thrown out. If you take our 29 for 77, add in the July 18 game (2 for 5), and subtract the other four (1 for 16), you end up with 30 for 66. He also hit 2 for 16 for San Francisco in El Gran Premio Particular, before jumping the team to play for an independent club. 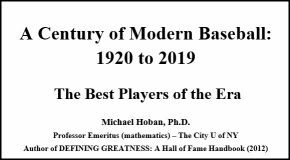 This puts him at 31 for 93, .333, for the whole 1901 season. 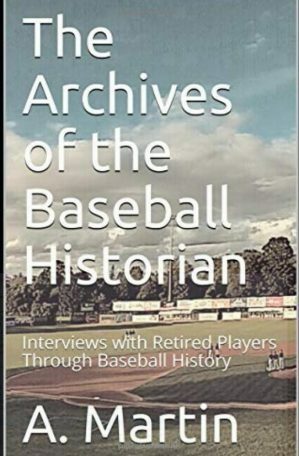 Next up for the DB: the 1948 NAL & NAL, followed by the 1927 ECL, 1901/02 Cuban League, 1929 ANL, and more. Love your stuff and your Herculean efforts. I’m near retiring, so if you need some old white math guy to add some leg work or data crunching to your research you have my e-mail.